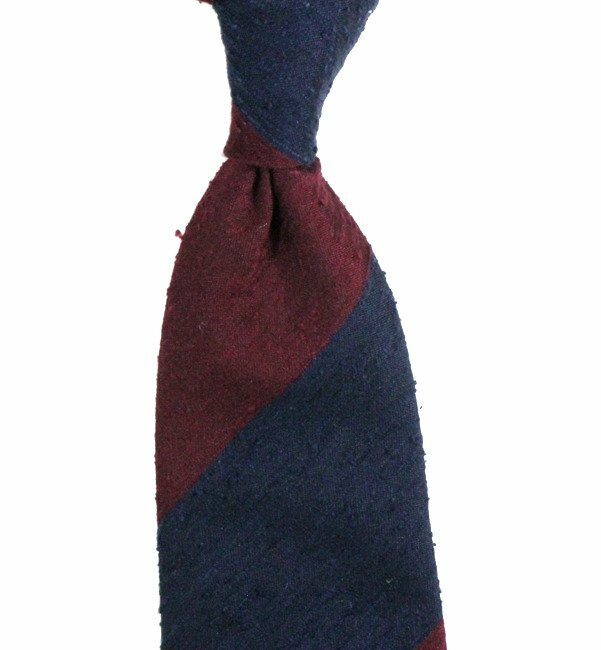 Tie made of shantung silk. 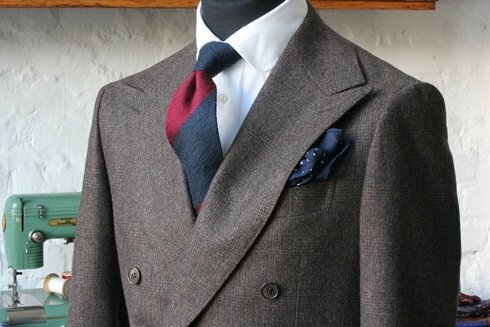 Irregular raw fibres on the tie, unorthodox structure, and deep, muted colour underlie its undeniably unique character. Handcrafted in Poland. Fabric from Como/Italy/.